The UConn Library Maker Studio supports cross-discipline innovation among the UConn student body, faculty, and staff. 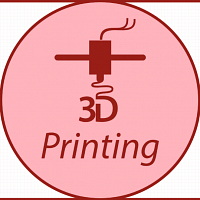 The Maker Studio offers a wide variety of equipment, such as 3D printers and carvers, to bring tangible ideas to life which advocates creative and self-initiated learning in support of class projects, extracurricular and club activities, and research. By providing a 3D printer lab in Monteith 307, the Math Makerspace supports teaching and research in mathematics. The Learning Community Innovation Zone(LCIZ) is the first official Makerspace at UConn. By providing necessary guidance, equipment and materials, the LCIZ creates a space for UConn students to bring their ideas from conception to reality. Followed by completing appropriate safety training, students have access to prototyping equipment such as 3D printers, vinyl cutter, CNC router, laser cutter, table and band saws, and other hands tools and electronics within the environment. The LCIZ hosts various workshops to introduce students to new and innovative topics. The LCIZ aims to inspire creative and innovative thinking within a hands-on learning environment that advocates innovative design, prototyping, collaboration, entrepreneurship and problem solving. Located in Peter J. Werth Residence Tower. 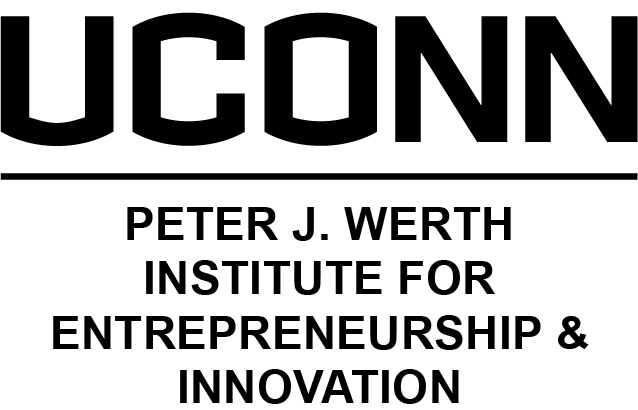 The Werth Institute serves the University of Connecticut through an interdisciplinary approach to entrepreneurship and innovation that is inclusive of existing and new programs. The institute facilitates opportunities for all students, while continually driving to promote the University’s academic, co-curricular, and extracurricular programs. By facilitating partnerships and building relationships spanning schools, industries, and traditional fields of study, the Werth Institute provides exceptional opportunities for students, faculty, and alumni. 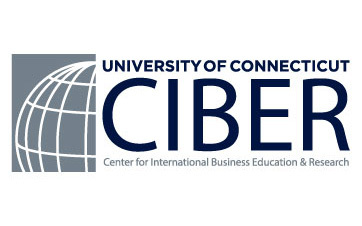 As one of 17 CIBERs (Center for International Business Education & Research) located in universities throughout the U.S., the UConn CIBER is mandated to increase the competitiveness of U.S. business in the global marketplace. The UConn CIBER programs are concentrated in three main areas: Academic Programs, Business and Academic Outreach, and Research Programs. The Connecticut Center for Entrepreneurship and Innovation (CCEI) helps students and faculty become successful entrepreneurs. The CCEI focuses their resources on high-impact ventures that tackle fundamental human and environmental problems. 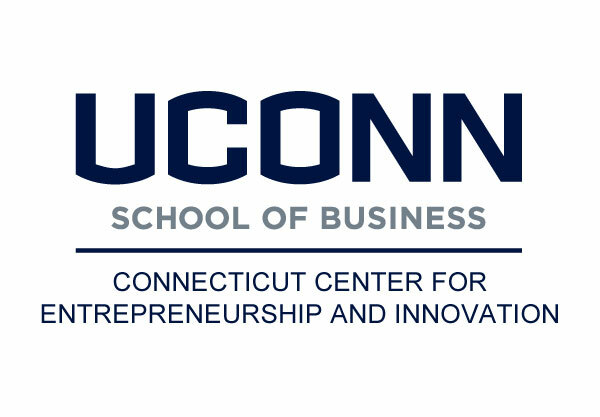 They also seek to inspire and support a robust entrepreneurial culture across academic disciplines at UConn and throughout Connecticut. 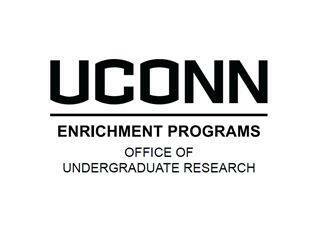 The Office of Undergraduate Research (OUR) is a resource for all undergraduates in all majors on all UConn campuses seeking to enrich their undergraduate experiences through participation in research, scholarship, and creative activity. OUR provides funding opportunities for student research and scholarship through a range of programs and helps students find and develop opportunities to engage in independent or collaborative research with faculty members and other mentors working across the University's academic disciplines.